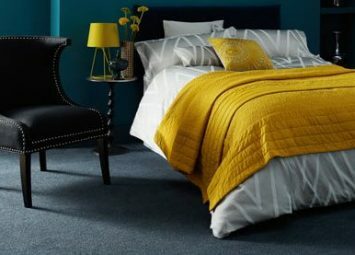 Saxony carpets with their deep pile and soft yarns are a popular and sumptuous choice for your bedroom, nothing is a nicer place to land your toes in the morning than a Saxony. 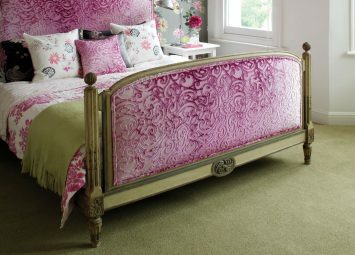 With many popular ranges on display such as Lasting Romance, Sensations and La Touch we can help you bring true luxury to your bedroom. 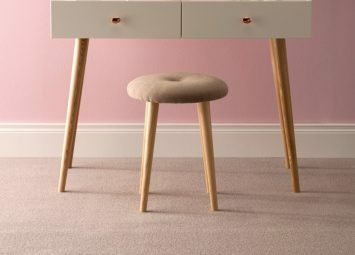 Once upon a time wool was the only choice for a bedroom carpet and is arguably still the best choice, it is a 100% natural, sustainable and biodegradable fibre. Studies have shown that wool's natural ability to regulate air moisture content and absorb pollutants improves the quality of the air we breathe. 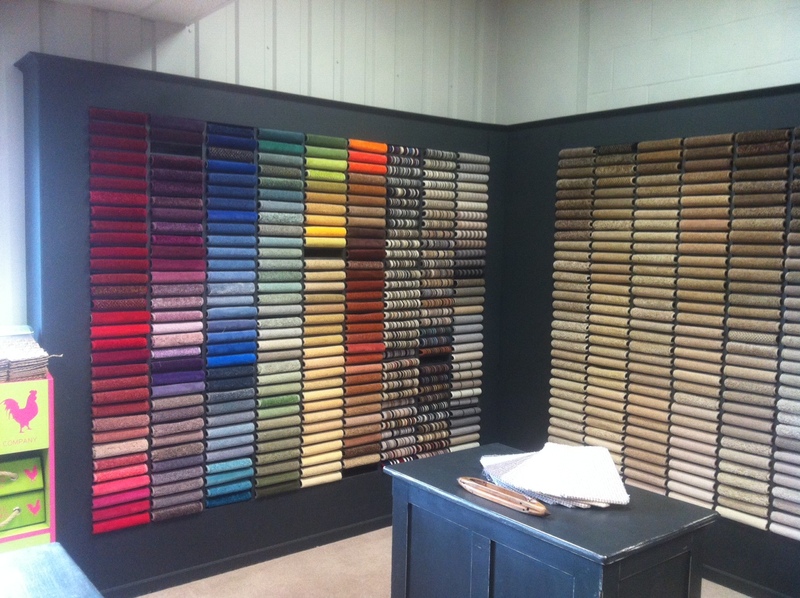 The most popular carpet fibre in the UK, Polypropylene is an affordable and highly cleanable material that is hard to beat for a children's bedroom carpet, whether you are looking for bright colours or muted tones the choice in Polypropylene is huge. Whether laminate, real wood, vinyl or LVT any hardfloor can be used to transform your bedroom, design led vinyl decors can create a slick modern look or use wood planks to achieve a timeless feel. 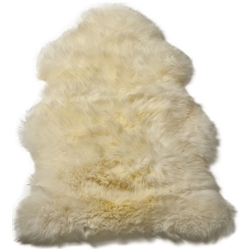 Sheepskins have a uniquely soft feel and make the perfect accompaniment to a hardfloor in your bedroom, we always have a choice in of these in stock along with other skins, handmade traditional rugs and very good value fashion rugs to give the finishing touch to your bedroom. 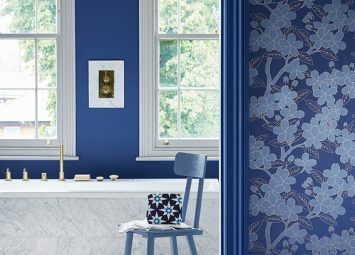 With a long tradition for breathing new life into old wallpaper designs, Little Greene use their access to English Heritage archives to search out historic designs that can be successfully rescaled and recoloured for contemporary living. Whether you are looking to achieve a classical style in your bedroom or a fusion of modern and traditional with over 400 styles available the Little Greene range is bound to give you some inspiration.